This is a fantastic single-story home with a large front and back yard and beautiful inside. Having a 3-car garage and featuring 3 bedrooms, 2 baths, new Waterproof Laminate Flooring, newer interior paint. The adorable kitchen has updated granite counters. Inside separate laundry area. 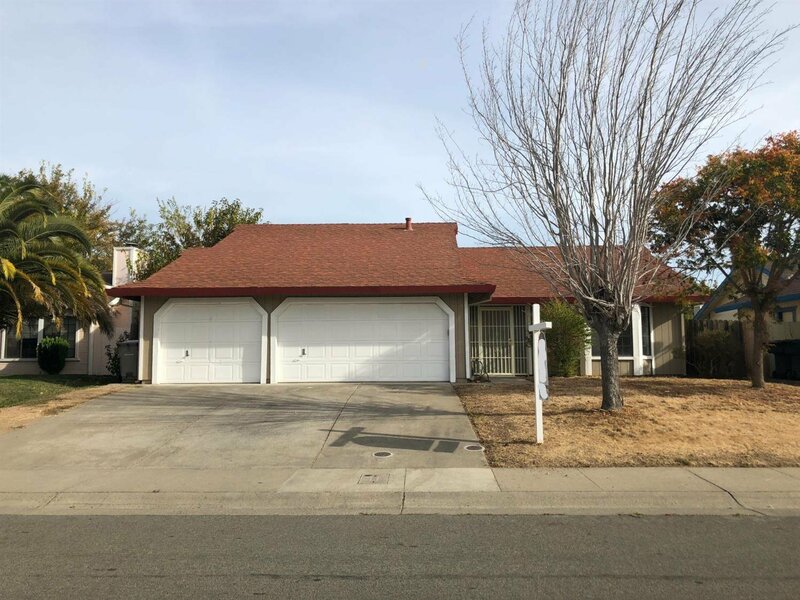 Great location, short walk to schools and located in Elk Grove school district.